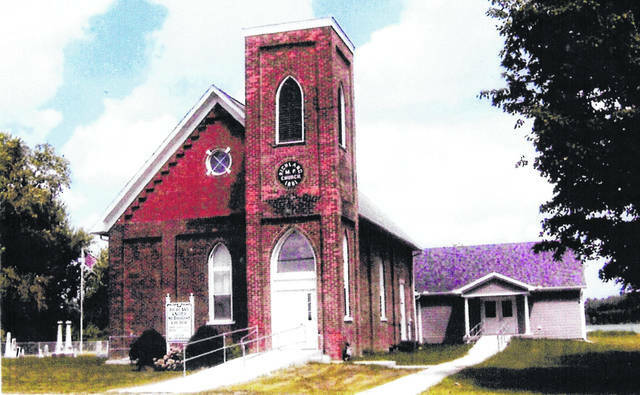 The Richland United Methodist Church is located at 52 Melvin Road, Wilmington. The family-oriented church pastored by William Merriman is handicap-accessible with plenty of parking. Sunday School is at 9:30 a.m. with worship at 10:30 a.m. Children’s Sermon is during worship.